Funfarra Eletrónica is in the making. 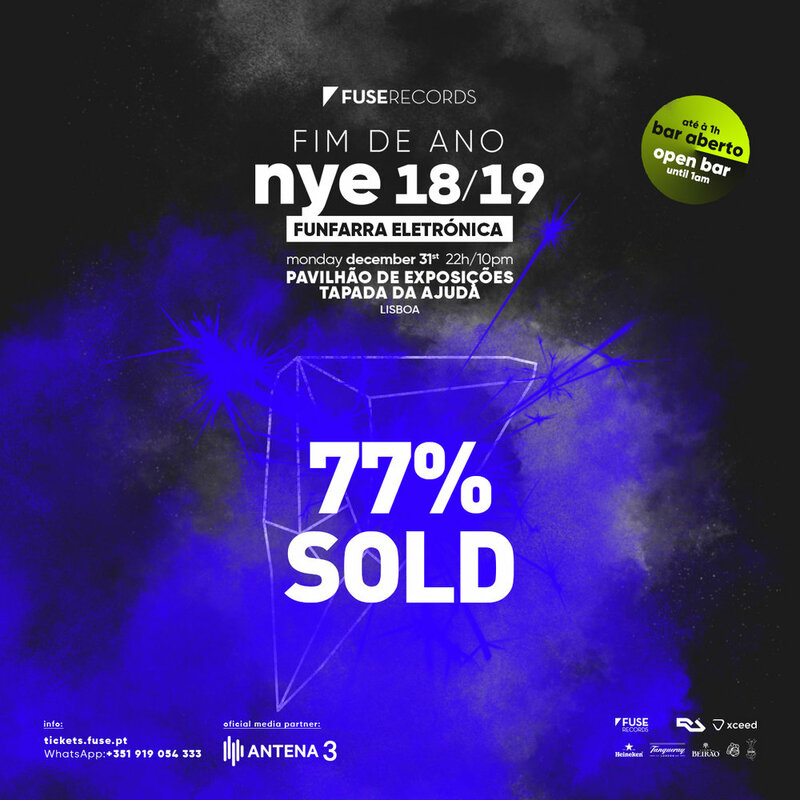 77% of the tickets have already been sold for the big event of the year! Don’t miss out on your plans for #TheBestNewYearsEveinLisbon.